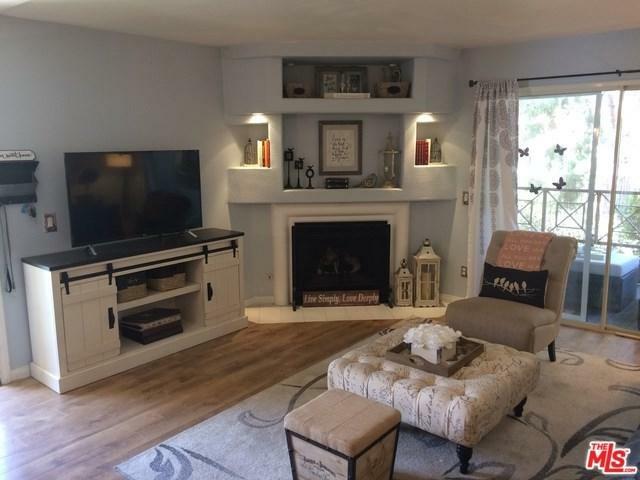 Check out this beautiful, first floor corner unit, in the much sought after La Costa Alta Condominium Complex. 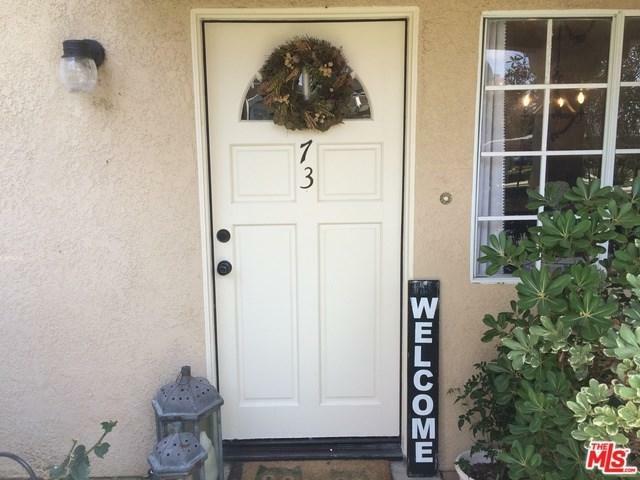 This quiet end unit has been recently remodeled, including a new kitchen with quartz counters, hardwood floors, light fixtures, newer water-heater, and much more. Have a refreshing drink and enjoy the view of tree tops on your very private patio (with storage). Comes with two separate parking spaces, one covered and one uncovered. 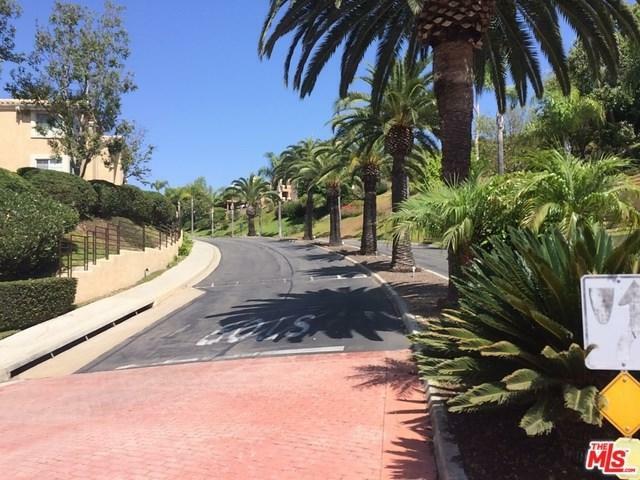 This beautiful complex is like a resort with manicured California Palm trees leading up the main driveway and throughout the grounds, mature vegetation, grass areas, crystal clear pool and spa, gym, and clubhouse. 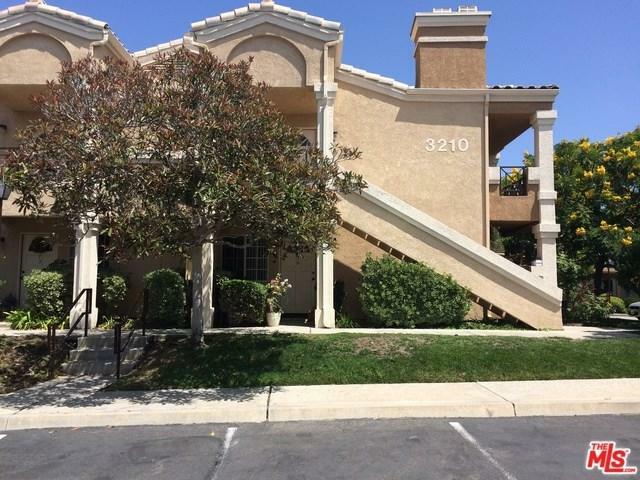 This Complex is as clean as a whistle and is well run by the HOA with very strong reserves. Conveniently located in a fantastic Carlsbad neighborhood and an easy commute to local beaches and everything else Carlsbad has to offer.